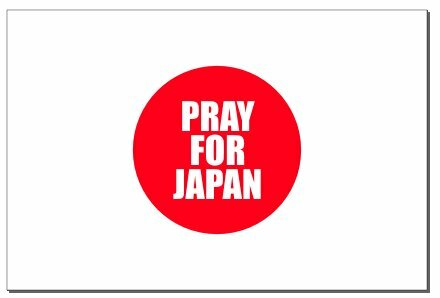 Following the devastating earthquake in Japan, there has been an outpour of love and relief effort going to that country. 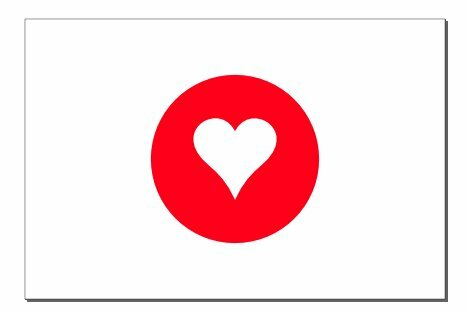 You have probably seen people tweet, commercials made, or Facebook statuses giving you an opportunity to help in some way. Perhaps you want to make your own flier to show your support toward a certain program or relief effort going to Japan. 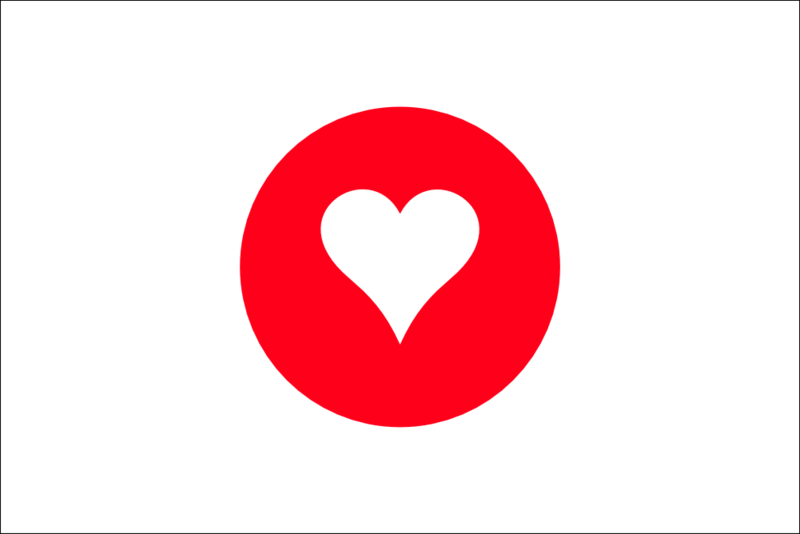 This tutorial will show you how to make a basic flag of Japan using Inkscape. 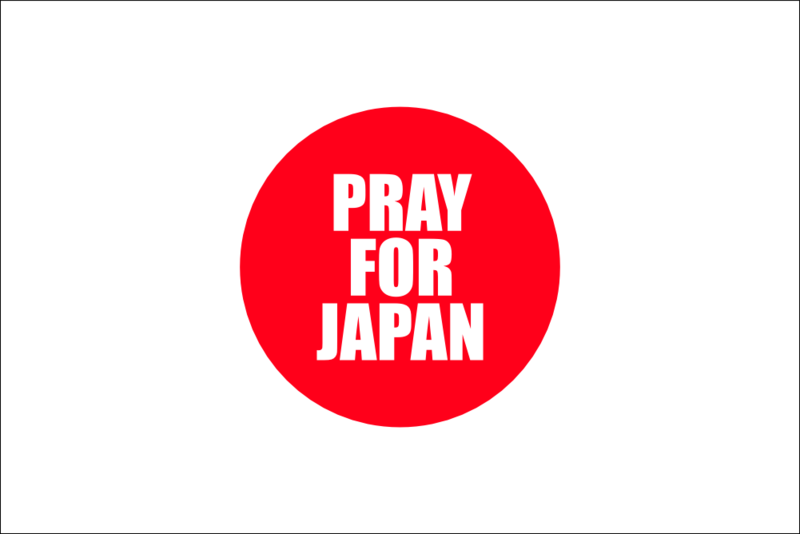 You can modify the flag to show your support for relief efforts going on in that country. 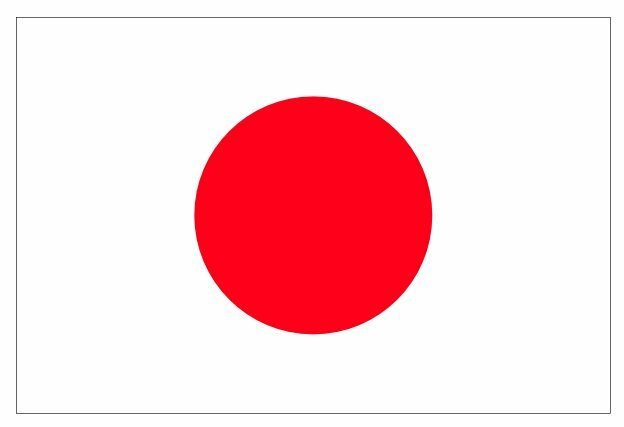 The flag of Japan is very basic. 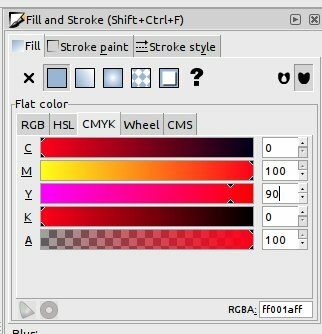 Likewise, this will be a very basic Inkscape tutorial. We will begin by opening up the document properties (File>Document Properties). The ratio of the flag is 2/3 so I made the document 300 pixels wide and 200 pixels tall. 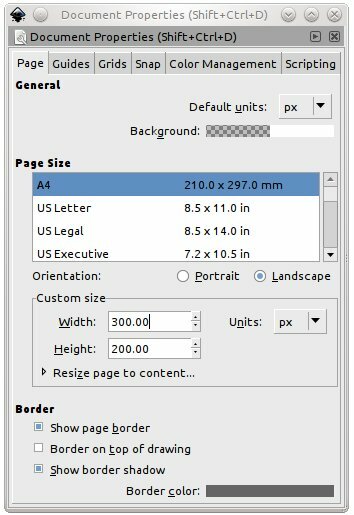 You can use any size you wish is long as you keep that ratio. The ratio for the red sun in 3/5 the height of the flag. For this document, that would be 120 pixels. 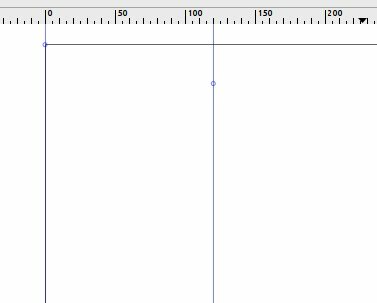 If you click and drag in the vertical ruler area, a guide will come out that you can place on the 120 pixel mark. I also placed one on the 0 pixel mark. 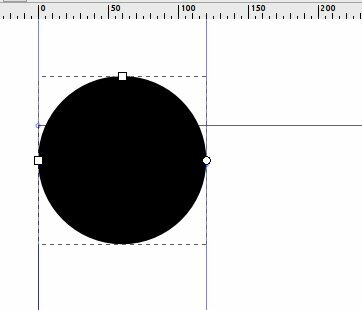 Using the circle tool and holding the CTRL button down, I dragged from the 0 pixel to the 120 pixel guide. It should snap in place. 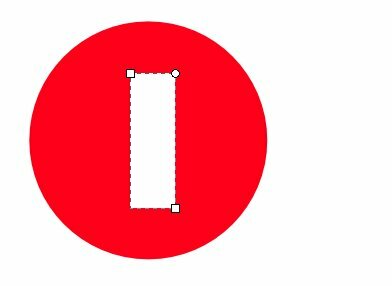 Once you have created the circle, open the Align and Distribute (Shift+Ctrl+A) dialog box and center the circle relative to the page. 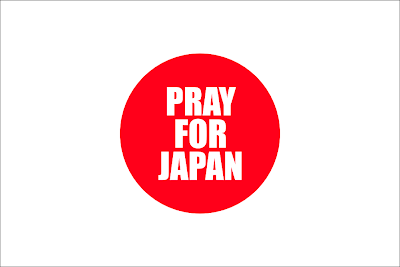 Now you should have a flag of Japan. With this as our base, we can add some more simple design elements. Red Cross - To make a simple Red Cross symbol, use the rectangle tool, and draw a simple rectangle in the circle. 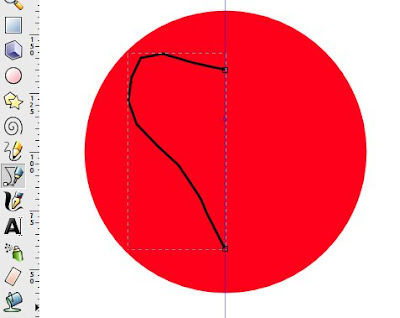 Make a copy of that shape, then click on the shape and rotate it so it is horizontal. 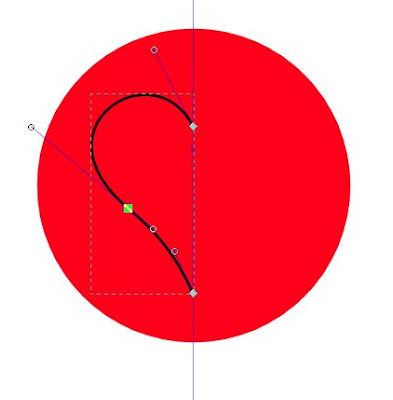 Hold Ctrl while rotating to rotate it at precise angles. 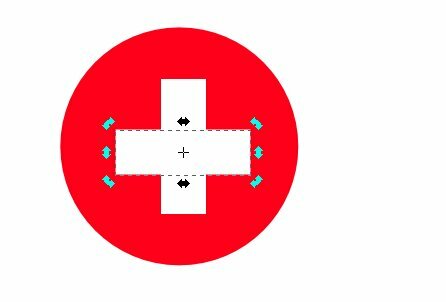 Align both shapes so that they are center relative to the page. 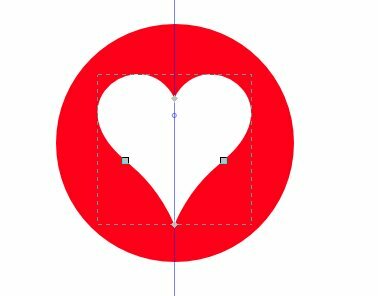 Heart - Making a heart in Inkscape is relatively simple. Add a guideline going down the center of the circle. Using the Bezier curve tool, draw the basic half of a heart. Delete all but three nodes and shape it to look like half a heart. Copy the shape you just made. Press H to flip it horizontally. 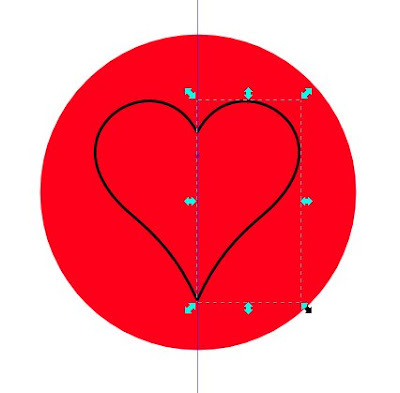 Line up the nodes, then select both shapes and press Ctrl+K. 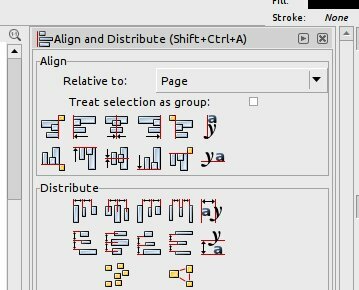 Now you can remove the stroke and add a white fill. Center the heart relative to the page. You can also simply add text. 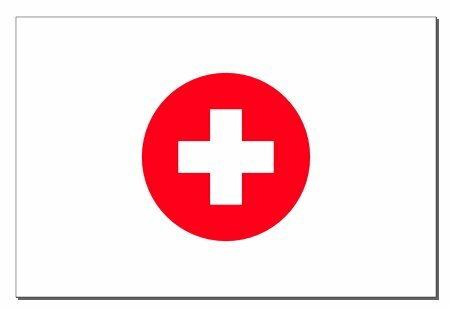 Here are the final flags for downloading if you do not want to make them yourself.